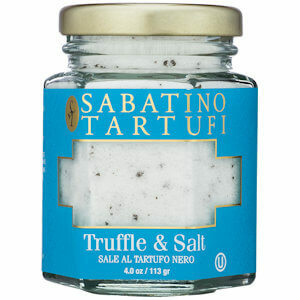 Sabatino's Black Truffle Sea Salt is a special Sicilian sea salt that gives you an easy way to add ground black truffle and sea salt to your Italian dishes. 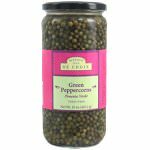 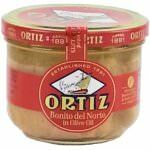 Try it on you pasta, risotto, potatoes or creamy sauces. 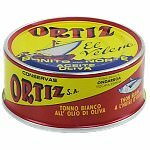 Ingredients: Sea salt, black truffles, flavors.